Greece can still take first place, while Estonia has nothing to hope for. With its victory over Finland (1-0) in the last match of the League of Nations, the Greeks moved closer to first place (3 points). They must win and hope for a defeat of Finland in Hungary to return to height. The difference in goals, currently in favor of the Finns, can then decide between the two teams. 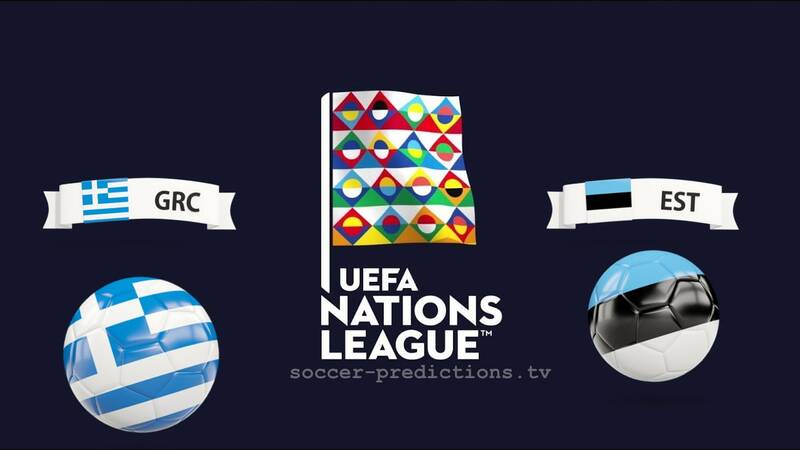 Winner of their only game played at home (1-0 against Hungary), the Greeks lost too many away points (2 defeats in Hungary and Finland for a logical victory at the Estonian Red Lantern). Last of his hen, Estonia was once again inclined against Hungary (2-0). The Estonians have only gleaned one point during their home run in the first leg against the Hungarians (3-3). The Estonians at this match registered their only goals of the competition. On the road, Estonia has always lost the game and has not scored a single goal in the last 5 games away from home. Greece is still deprived of the little-used Oikonomou and Lykogiannis defenders and Fetfazidis and Tachtsidis circles. Against Finland, the strong defender of AS Roma Manolas came out after barely 20 minutes of play, his participation is strongly compromised for this match against Estonia. In addition, goalkeeper Karnezis (Naples) and midfielder Christodopoulos (Olympiakos) are absent. Often wounded, former winger Nice Donis had to withdraw. Presence on the other hand executives Torosidis (Olympiakos), Sokratis (Arsenal), Fortounis (Olympiakos), Samarais (Benfica), Mantalos (AEK) and Mitroglou (OM). Estonia moves without 4 defenders (the centenarians in selection Klavan, Jaager and Kruglov, and Karol Mets who evolves in Eredivisie in Breda) as well as the promising midfielder Kait (Fulham). In the first leg, Greece won on the smallest of the scores with a goal from Fortounis, the aptly named.